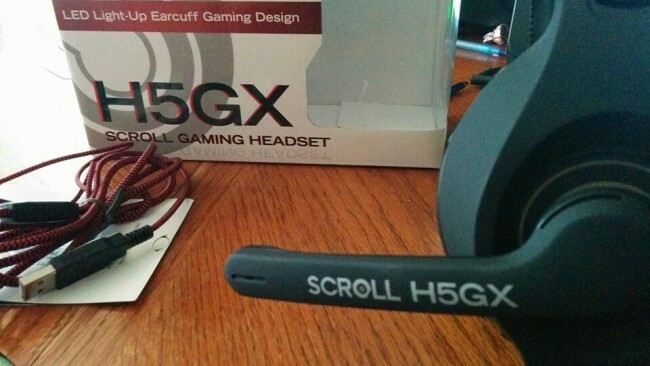 I received the H5GX Scroll Gaming headset from Etekcity to test out and review. It arrived quick and nicely packaged. The materials used on the headset feel great in the quality. I’m not sure what the materials are exactly as its not listed anywhere on the box but would say it is like a soft touch rubber/plastic and also leather. The cord is covered in a tight threading adding extra support over some that have cheap plastic coating. The cord is also long as not not make you feel like you can’t move around. As you can see in the photo the microphone itself is thick and doesn’t feel like it will break. My only issue with this is that it was on the left side. I prefer to have my microphone off my right ear. The microphone does not swing all the way around making me able to just flip it and use it that way. But that is just my preference. 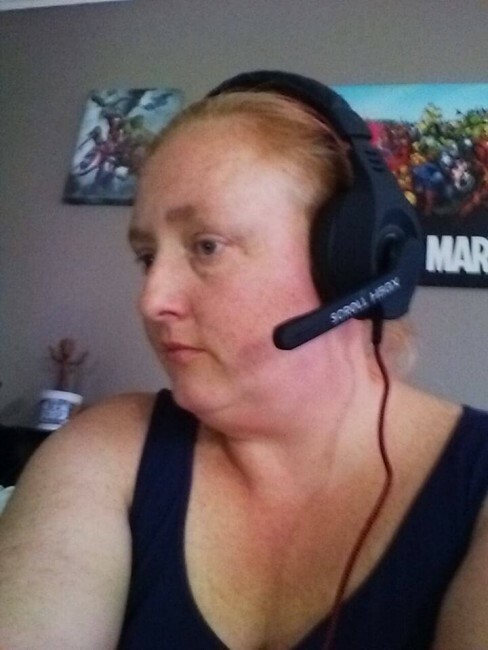 The headset is very comfortable to wear. I had no issues with sound and people said I sounded good on their end. The USB connector is just to power the LED lights that are located on the right side of the speaker. 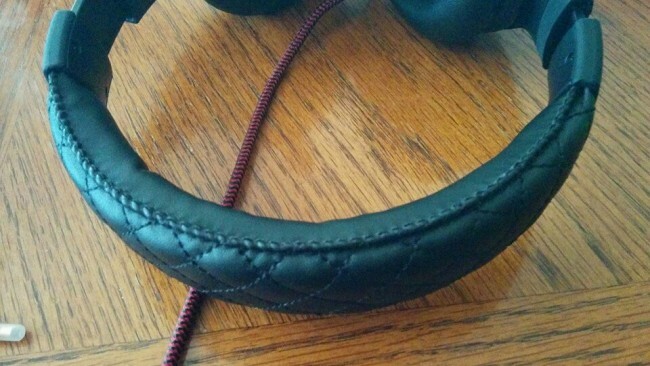 The headset requires you use a separate 3.5 mm headphones and microphone jacks on whatever device you are using it on. Above you can see more of the quality on this headset. 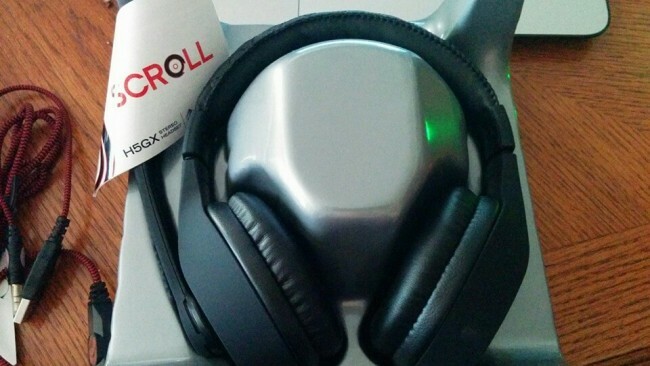 The price of this headset is budget friendly and a great deal. There is a volume control switch on the cord for easy access. There is no set up needed for this headset you just plug it in and it is ready to go. 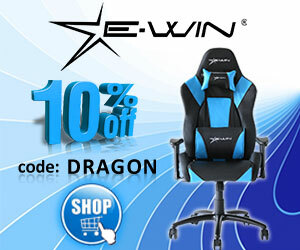 It is compatible with both PC and Mac as well. 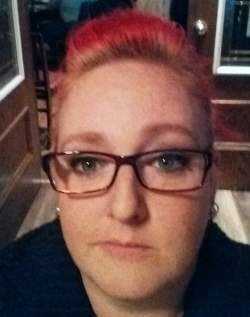 I am a stay at home mom of 3 crazy kids. I love Game of Thrones, Harry Potter, Lord of the rings, marvel movies etc..